Nigeria has achieved a milestone in the fight against HIV/AIDS as only a few newly infected cases are being recorded compared to individuals on treatment. 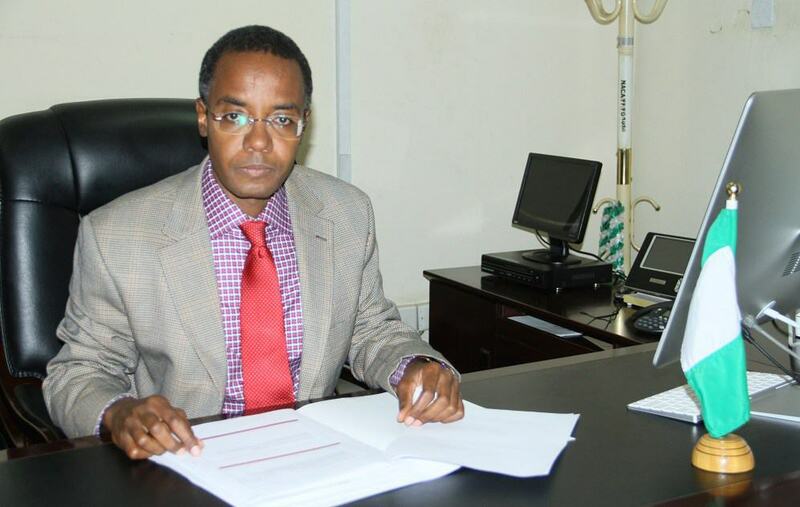 The Director-General of the National Agency for the Control of AIDS, NACA, Sani Aliyu, said with theaccomplishment, the country has passed the “tipping point” for the outbreak. Speaking to reporters in Abuja on Sunday, Mr. Aliyu said, “We have an opportunity because in the last few weeks we have just crossed the tipping point for the epidemic”. Mr, Aliyu revealed that the agency has been able to record the success with the assistance of major donors, Premium Times reported. He added that the U.S. was planning to place an additional 260,000 individuals in Nigeria on treatment before the end of 2018. He said NACA is working with the state and federal governments to place at least 50 per cent more patients on treatment, to move the figure closer to two million by end of 2018. Earlier, the NACA boss appealed that the federal government to take charge of the full sponsorship of HIV treatment or be at risk of losing the lives of about one million citizens to the disease. According to him, presently, about one million Nigerians are on HIV treatment with the federal government catering to only about 60,000 patients via “the “Taraba and Abia project’’. Mr. Aliyu said “If our major donors decide to stop funding HIV/AIDs programme, almost a million Nigerians will come off the treatments”.